Medilink now serves clients operating on five continents, supporting their personnel with comprehensive medical assistance services. While global operations bring numerous benefits, they also run the risk of greater exposure for our clients to disease and may aid the spread of pandemics. Against this background, Medilink is pleased to announce that we are now extending our health advisory services with the launch of a weekly medical health alerts to provide our clients and other stakeholders with up-to-the-minute health advice on the regions in which they operate. Delivered by email, the medical health alert service will be a valuable additional tool to keep our clients safe and informed about various health risks and the appropriate preventive measures they can take to protect themselves. Medilink’s international support team has developed a mechanism to identify worldwide health risks using information from reputable entities, including the World Health Organization, and the Centers for Disease Control and Prevention based in Atlanta. 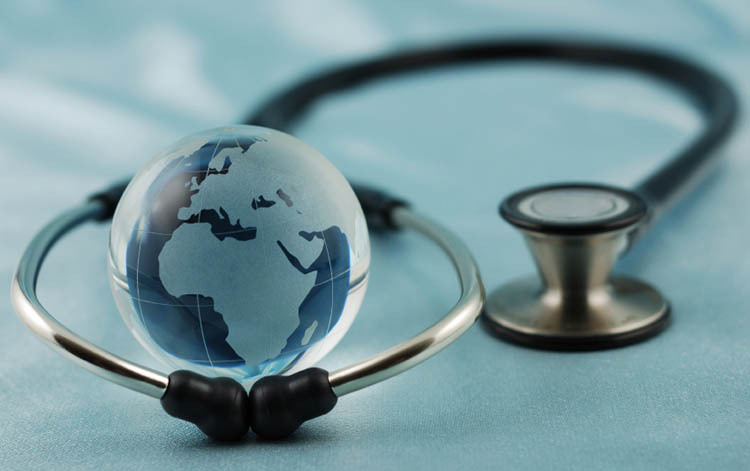 We address the priorities of emerging and re-emerging epidemic diseases around the world with particular focus on areas hosting our clients operations. Our main goal is to help all our clients and their employees reduce the risk of being contaminated by transmittable diseases and also to provide clear information about the most effective preventive measures in order to mitigate specific health risks. GREEN indicates a zone or disease to be aware of and monitor closely. For each risk noted, our support team based at our Alarm Centre in Malta produces a recommendation according the latest international best practice. Our medical health alert report is issued weekly. In addition, we issue ad-hoc alerts immediately we receive news of a critical, high-risk disease or global flash point. Our Alarm Centre in Malta, staffed by senior Topside Support medics, is available 24/7 to provide clients with more details on the health risks and preventative measures relating to travel to endemic areas. Our team at Alarm Centre also offers support to client staff experiencing any signs or symptoms of disease or illness during and after travel to any of the endemic countries. If you would like to receive our weekly Health Alerts by email, just subscribe for the service using the “SIGN UP” form below. If you’d like further information on our range of remote medical assistance services, feel free to contact us.